If you are considering a career as a commercial pilot, you’ll need to consider which pilot training courses will best prepare you for employment and provide the best training for your needs. 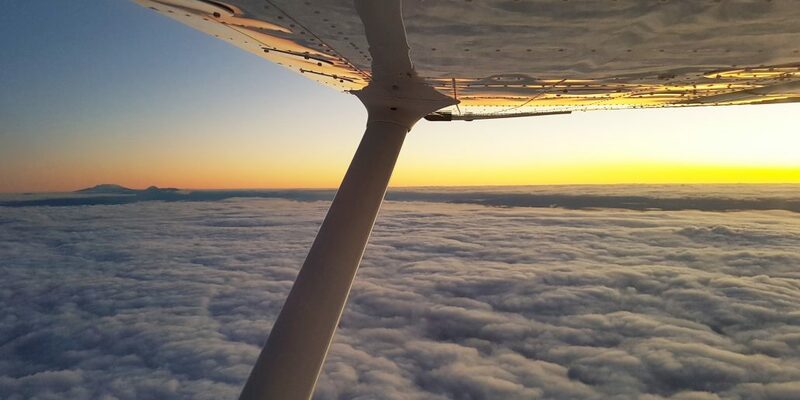 To choose a flight academy, you’ll need to consider duration of training, provider credentials, location, support and fees for your education, and look ahead to understand employment pathways within the aviation industry after graduation. 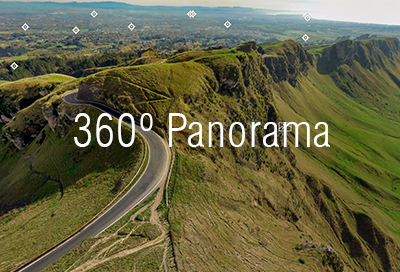 Here is how Air Hawke’s Bay can help you on your way. Why Choose Us for Pilot Taining? Internship programme provides more hours and advanced course outcomes that enhances employment prospects. 90% + of our Pilot Training Diploma Graduates are employed in the Aviation Industry – Alumni. Achieved an average course pass rates of 90% since 2012. Air Hawkes Bay technology provides students with advanced learning tools i.e. iPads, Go-Pro cameras, Moodle and web-based resources . At Air Hawke’s Bay, our students enjoy clear skies and generally more stable weather conditions which allow more productive time flying. Being the Owner and Operator of the Hastings Aerodrome allows no landing and airways charges for local flights. In the aviation education market for more than 80 years. In addition to the Diploma course outcomes, our students can achieve extra log book hours and commercial air transport experience through our Internship programmes. The following internship programmes are optional and do have prerequisite conditions. These programmes are only available for students who succeed in their first year of study. 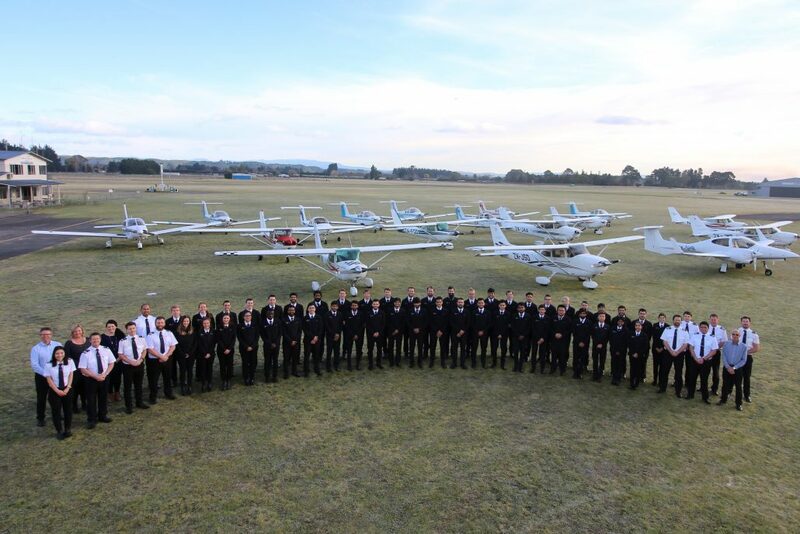 Some of our pilot training graduates who enrolled in our Internship Programme have achieved over 400 Log Book Hours (Flying and SIM) during their studies. This additional outcome certainly enhances their employment opportunities. The NZ CAA Licenses (ICAO) that our students graduate with is recognised around the world, with our graduates now flying around the globe. The current government policy around Student Loan Borrowing for domestic pilot training requires students to pay a proportion of their study costs. Air Hawke’s Bay has negotiated an additional Loan Funding Option (subject to conditions) with a local Credit Union provider to allow students to fully fund their studies at attractive rates – ask us for more details.